'The attitude among the intellectuals was that Dumas wasn’t good enough. It’s taken the French 200 years to realise that telling a good story is actually worthwhile and they’re putting statues up now." 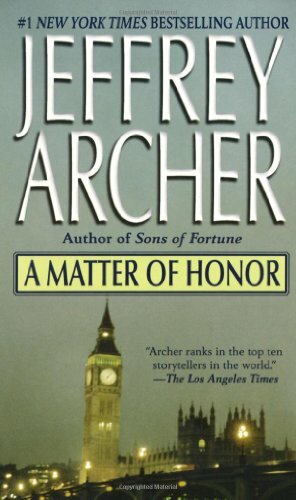 Jeffery Archer on his favourite bestsellers (not by him). You don’t like the label ‘thriller’ for your books. How would you describe the genre we are discussing? Well, I’ve never written a thriller. Oh, no, I have. One. One thriller. Not a Penny More Not a Penny Less is a caper, Kane and Abel is a saga. I change all the time. I’m lucky. So, All Quiet on the Western Front? Well, it’s remarkably well-written. It’s evocative because it’s the First World War seen through German eyes. We always see it through British eyes, though the National Theatre have taken the imaginative step of seeing through a horse’s eyes. War Horse [based on a novel by Michael Morpurgo] really is the most remarkable play. 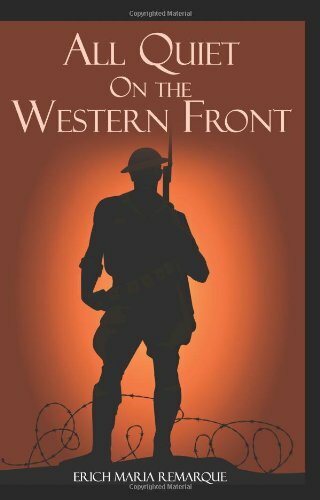 All Quiet on the Western Front is the story of a German private soldier on the front line and it’s a very moving account of the deprivation and the hardship he goes through, showing us that innocent people were thrown into uniform and told to serve whether they liked it or not. Is this, the idea of seeing things from the other person’s point of view, something you have taken with you into politics? Yes, I think it teaches you to see the other person’s side. Remarque went on to write A Time to Love and A Time to Die about a German soldier falling in love with a French girl and he does it with great empathy. I think with any discussion in politics and, indeed, in life, you have to remember that most things are 50/50. Nobody is 100 per cent right. I mean 60/40 is a fairly major difference. Nobody is really right or wrong and you must think that way, get into the skin of the other person. Yes, it’s very important. 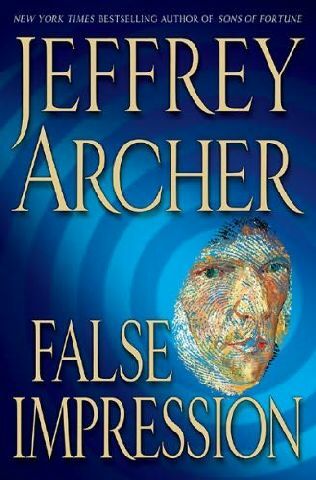 Does this lesson of Remarque’s influence your own writing? Of course I get asked that a lot: Who are your major influences? I mean, I read a lot and who can say which books influence you and which don’t. But I certainly hope Remarque has influenced me! 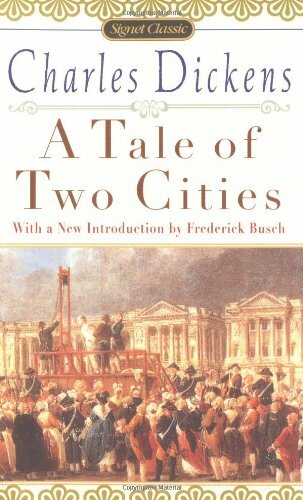 Well, A Tale of Two Cities is, of course, a classic love story, about all the things those awful frogs were doing, a schoolboy story really. It should have been a children’s story. That’s his genius, of course. His genius is as a storyteller. You hear the great academics saying even now that Dickens was not really a great writer. It’s sheer arrogance! But we all consider him to be a great storyteller. 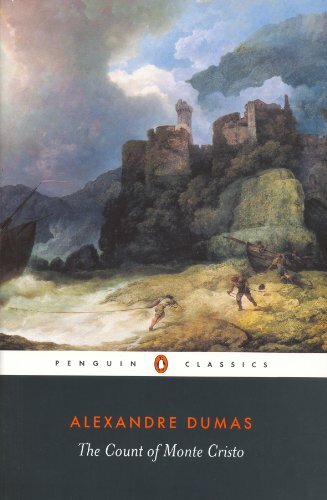 I think it’s partly his skill, which Shakespeare does as well, of imbuing the minor characters with as much wit and making them as sensational as the major characters. You fall in love with so many of the lesser lights because he paints them so well. And he adapts so well because of that, I think. 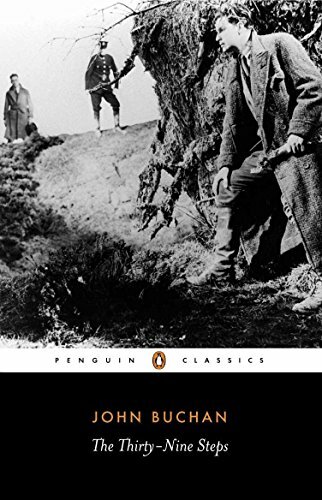 Bleak House is a masterpiece, of course, but the television adaptation is one of the best things that has ever been on television. It’s a terrible thing to say and not true, of course, but it’s nearly as good as the book! Or as near as anything’s ever been. And The Thirty-Nine Steps is another big adventure. Well, it’s another children’s story really, isn’t it? Buchan died the year I was born, he was at the same college as me at Oxford [Brasenose] and he was interested in politics. He became the Governor General of Canada, of course. So, I had a natural interest. But, again, it’s a damn good story. Immortalised by Hitchcock and done again and again. 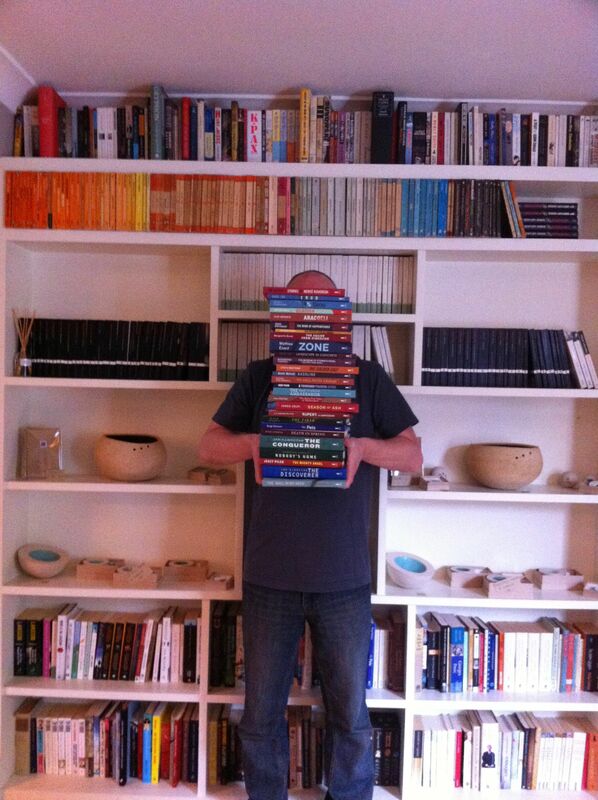 If nobody had ever made it into a film it probably wouldn’t have become as famous but that’s true of so many books. Gone With the Wind, the most successful film probably of all time, made the book one of the most successful books of all time. 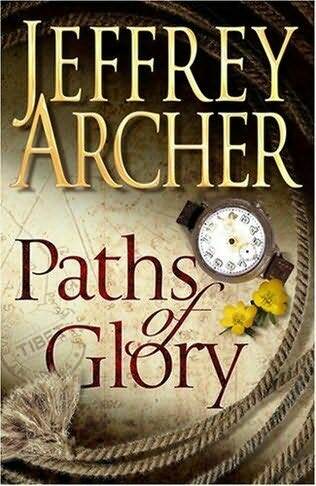 But this book is about an old-fashioned Second World War hero and it was popular at the time but somehow it still resonates because it’s a damn good story. Is there something about Buchan’s political life do you think, that helps to make the book so gripping? Insider knowledge. He mixed with Prime Ministers, he mixed with civil servants, so you know that when he mentions these things he’s been there. It has that ring of truth. Like Ian Fleming’s books. Because we know he actually was a spy, well, not a spy, but he worked in intelligence … Because Bond is a farcical character in one way, but there are touches of such accuracy that he comes alive. Is that true of your books? That they have the ring of truth because we know you were there? And Malgudi Days. I don’t know this one. Ah! That is your loss! You have been half asleep half your life! 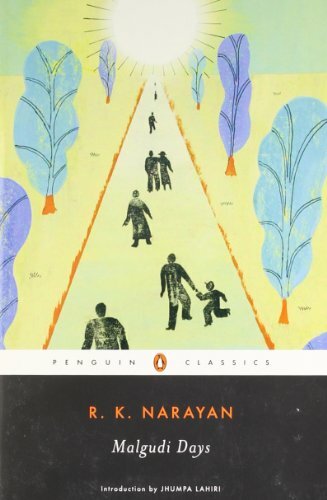 When I was in India the Indian Times correspondent told me not to bother with all the sacred cows of Indian literature, and we all know who she meant by those, but to read Narayan. He is a genius. I only discovered him last year and I have now read everything he has ever written. So you can discover him this year! He’s not known over here. Well, only by the intellectuals. But he is sheer magic. If you mention his name in India people stand up and cheer. They are tales of Indian life, of Indian people and these short stories are his masterpiece. I always recommend short stories when people ask me to recommend a writer. I say: “Look at the short stories and then you can decide whether you like the author enough to read the novels.” It’s a good introduction to an author. Nothing short about the Dumas. No. I realise looking at my choices that I should have read them when I was 14. I must have read this actually when I was 16. 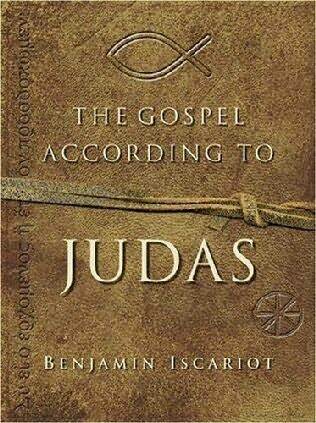 But it’s another schoolboy book. Again the attitude among the intellectuals was that Dumas wasn’t good enough. It’s taken the French 200 years to realise that telling a good story is actually worthwhile and they’re putting statues up now. All the snooties said: “Tell a story and make money! 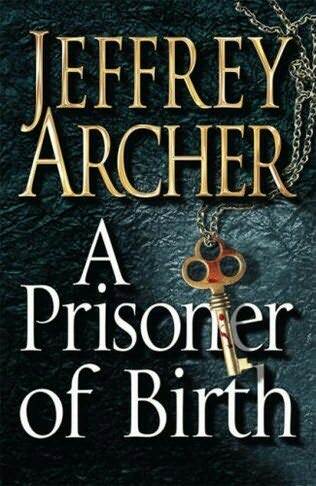 Good God, what a terrible thing to do!” I openly tried to write a modern version of it in A Prisoner of Birth. You see, in those days, Dumas’s days, there were no blogs, nothing like that. I mean 1,700 pages! You’d never write that today. Nobody would read it. If you are writing a long novel it’s 500 pages and that’s enough, thank you very much. Today he’d be writing television scripts.